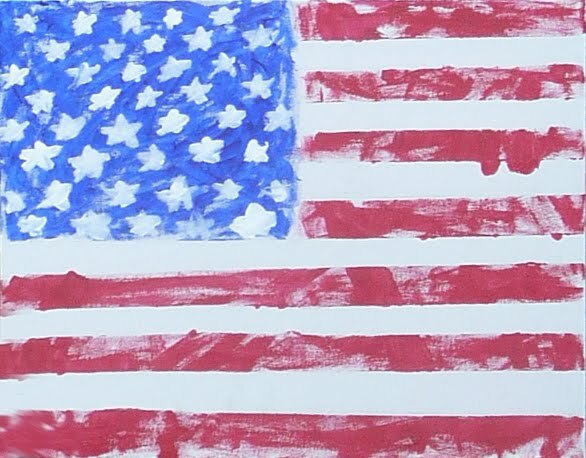 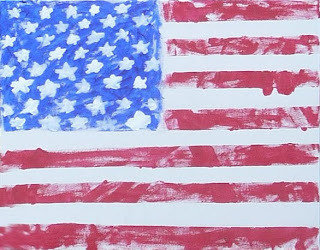 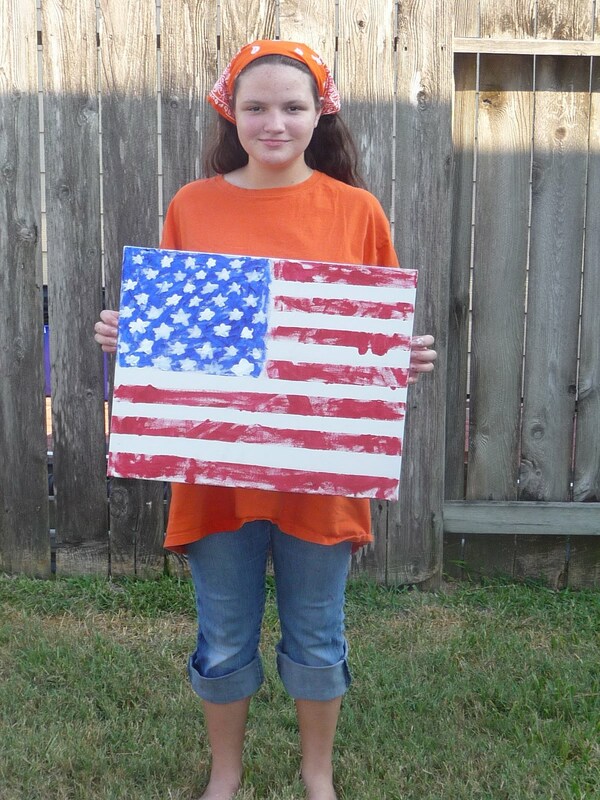 Lauren's original 16"x 20" Acrylic-on-Canvas painting, "American Glory" has been hand-produced multiple times to date. 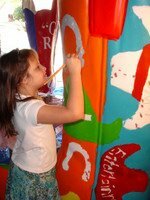 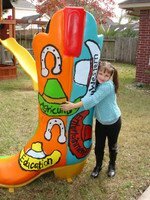 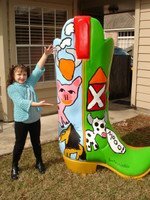 Recipients have loved the "pencil-marks-still-showing" artistic touch. 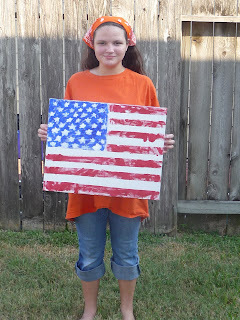 Lauren's strong passion of American History, as well as her love of creating art birthed this patriotic design, 2011.